Have you been working out consistently for months (maybe even years) and yet the scale is creeping up? Here are six ways your workout could be keeping you from losing weight, and what Ted Ryce recommends to start getting results again. Want to grow your personal training business? 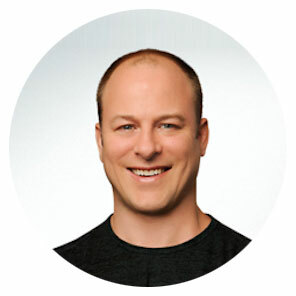 Listen to this episode and find out powerful tips from successful trainer and entrepreneur Ted Ryce! Listen Now. Regardless of age, weight or athletic ability, aerobic exercise is good for you. See why — then prepare yourself to get moving. Learn 5 key benefits of performing cardio right here! Listen Now! In this episode of Ask Ted, you'll learn the #1 key to making all your dreams and plans come true in 2016, you'll learn 8 ways to upgrade your life and MUCH more. Listen Now!